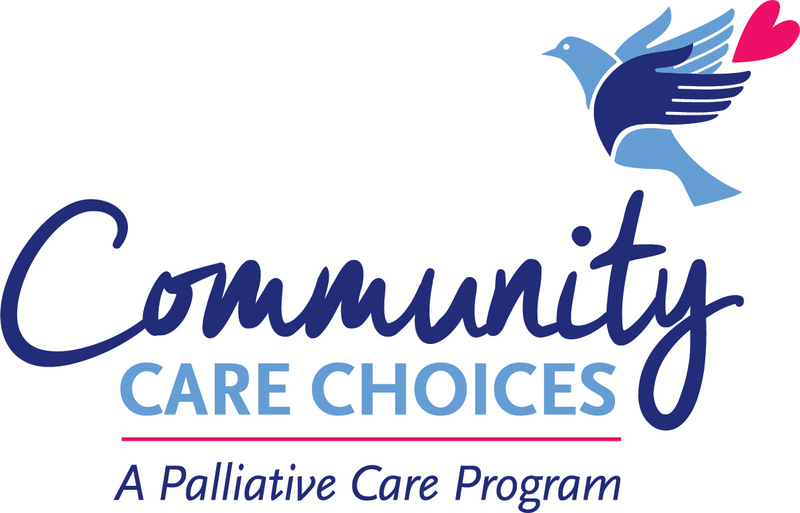 Community Care Choices is a Palliative Care Program that focuses on providing compassionate care and relief of symptoms for patients with chronic or serious illnesses. Under the direction of an experienced Medical Director, Community Care Choices provides symptom management, education and support, enhancing comfort and improving quality of life. Palliative Care may be provided at any time during an illness and delivered while seeking curative and life-prolonging treatments. Together, we will work to develop an individualized care plan that best meets your needs and wishes, allowing you to live as well as possible for as long as possible. To improve quality of life and meet the goals of the patient. Our healthcare environment is dedicated to quality standards of care to address the physical, emotional and spiritual comfort of our patients. We maintain, in our thinking and actions, the highest level of integrity for each other, our patients, their families and our communities. Community Care Choices provides individualized compassionate care to patients with chronic/serious illnesses through symptom management, education and support. To provide care by specially trained staff in partnership with the patient and their physician to add an extra layer of support at any stage of illness.